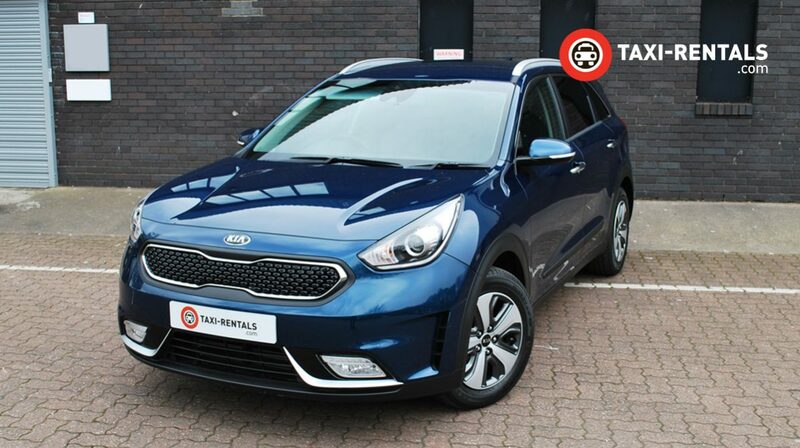 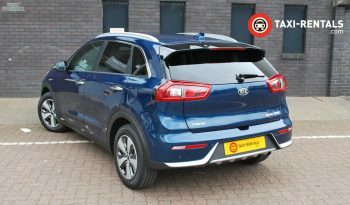 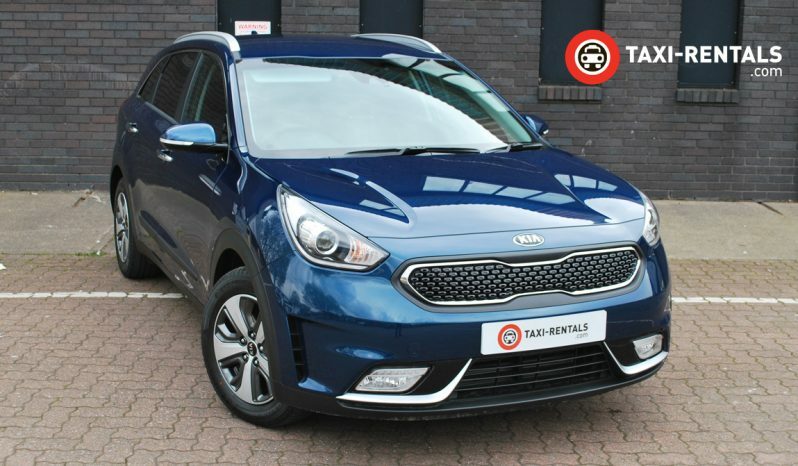 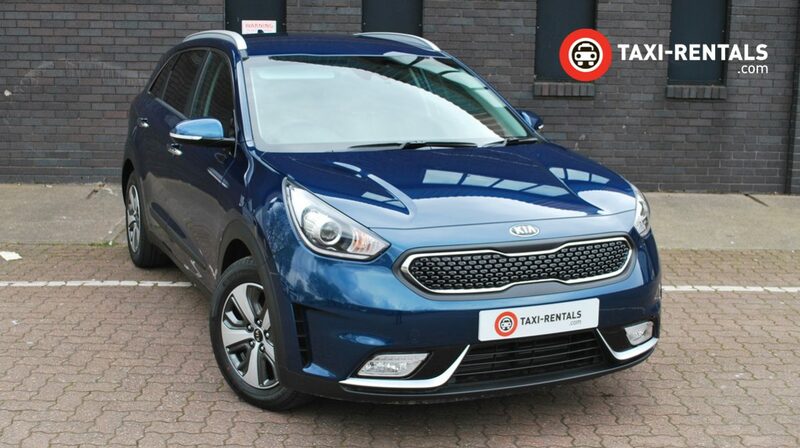 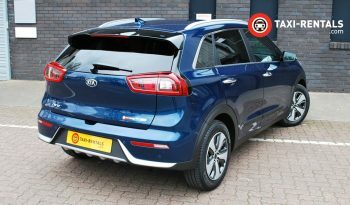 The Niro range consists of 4 models – the ‘2’, ‘3’ and range topping ‘4’ models are Hybrid Electric Vehicles (HEVs) and the All-New ‘3 PHEV’ is our Plug-in Electric Vehicle (PHEV). 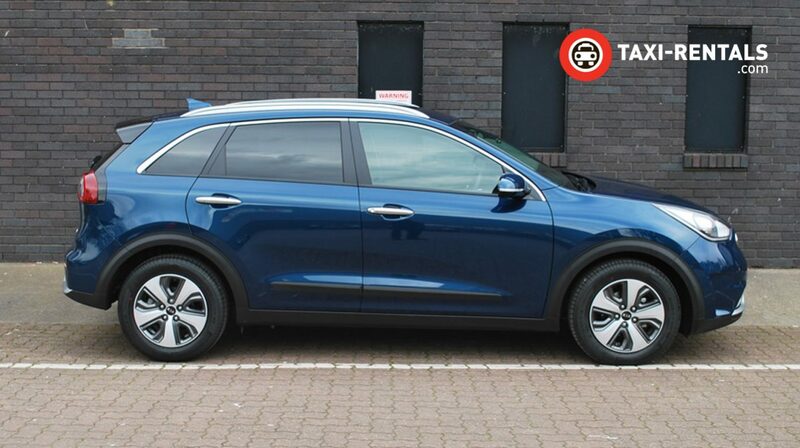 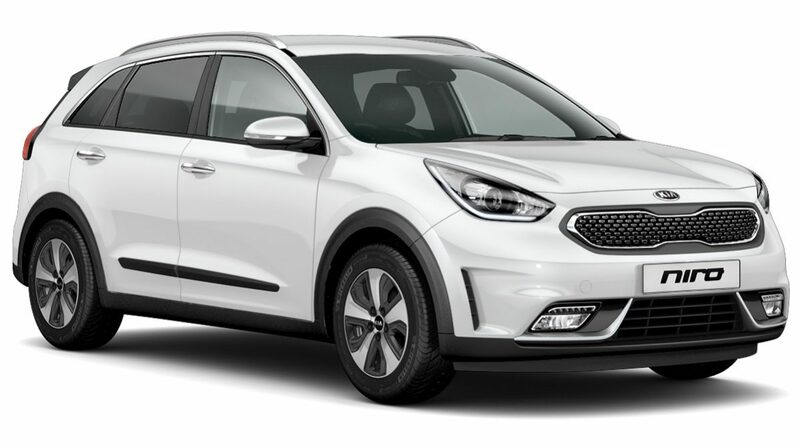 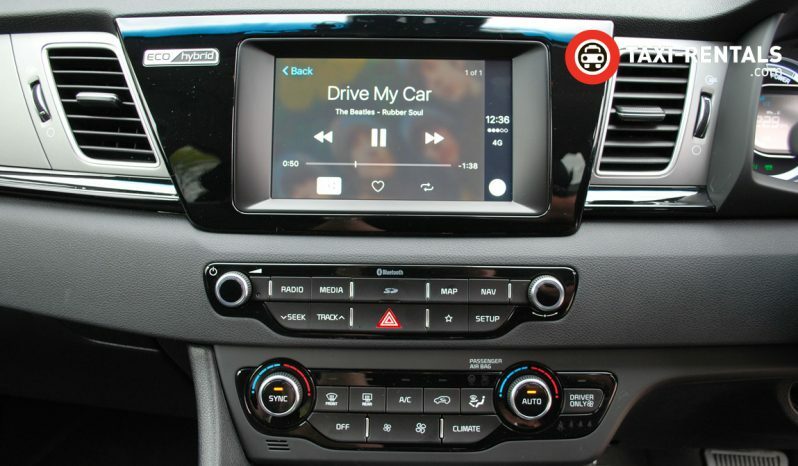 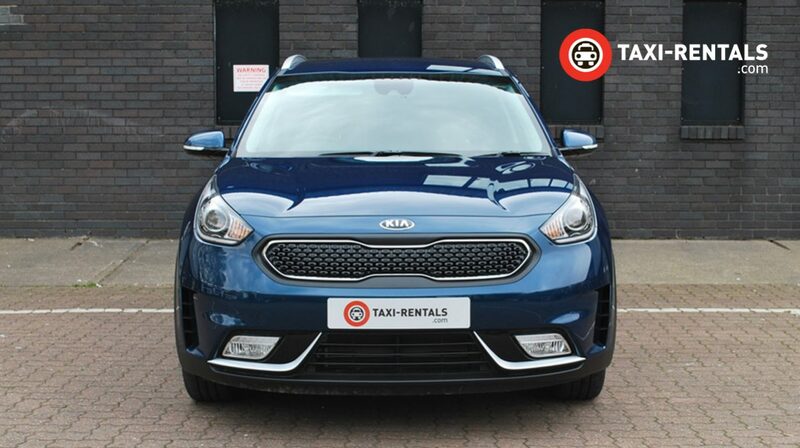 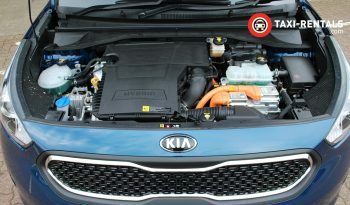 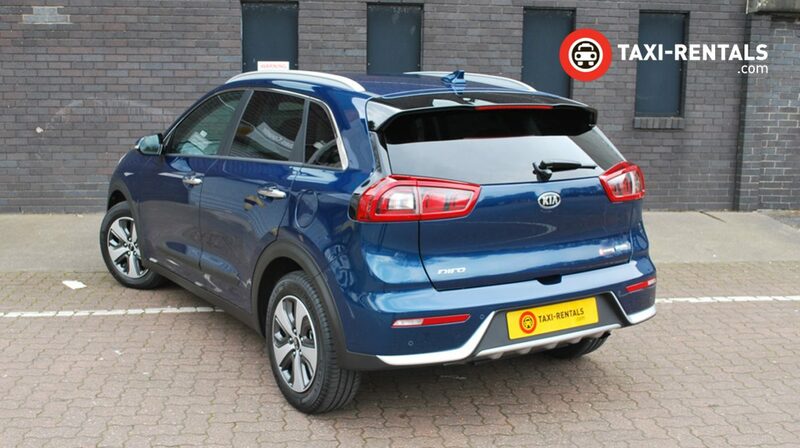 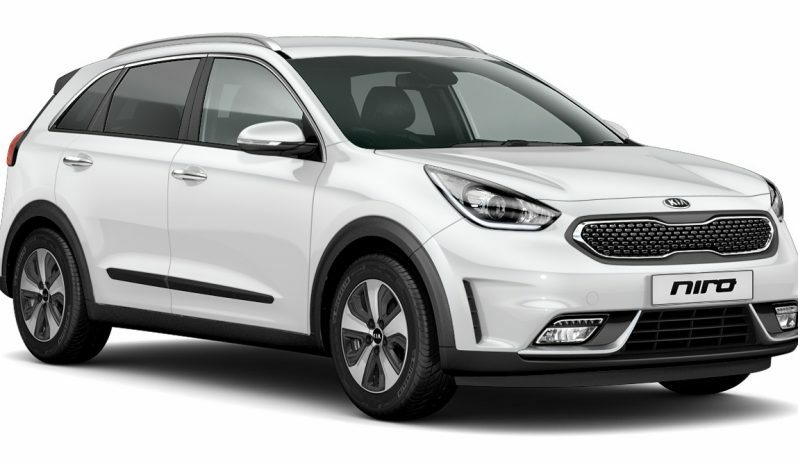 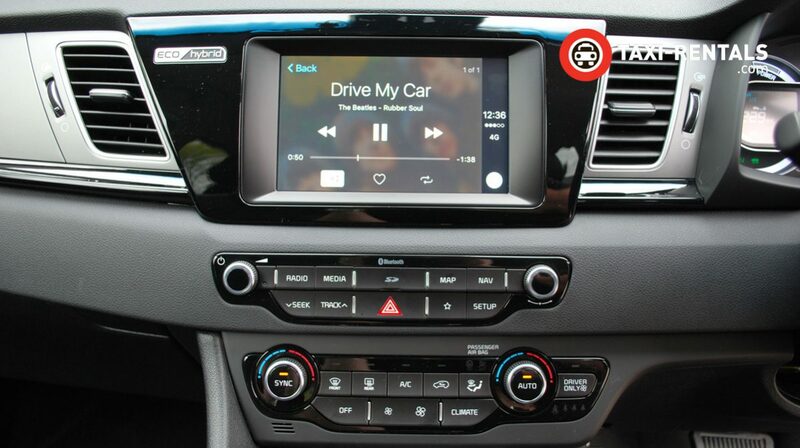 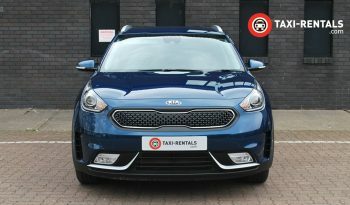 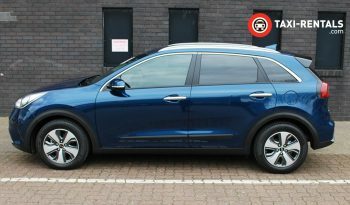 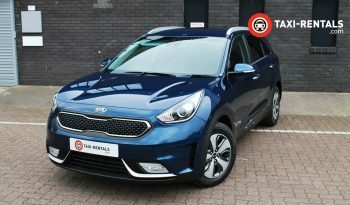 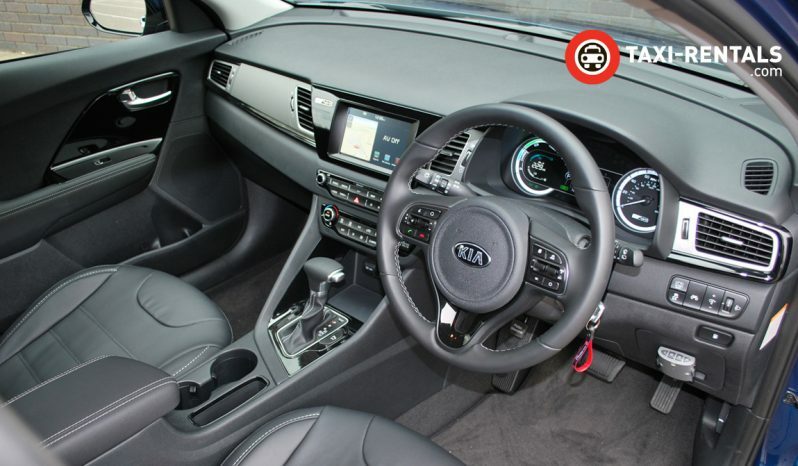 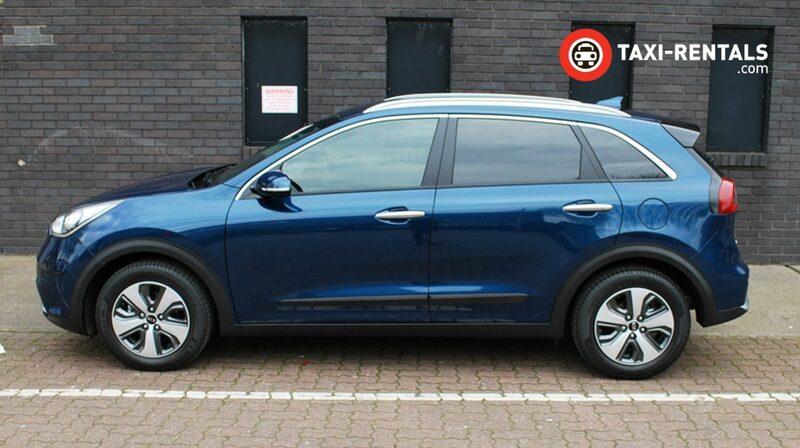 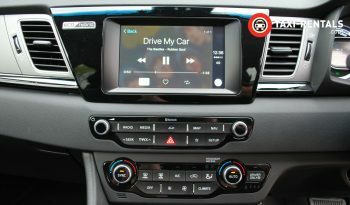 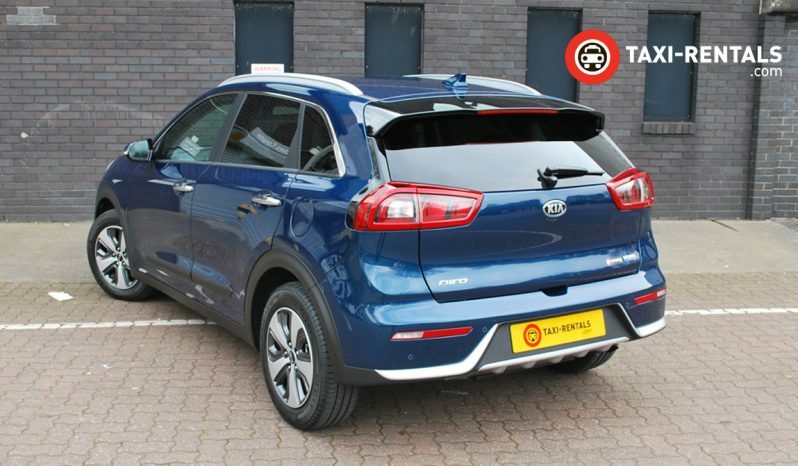 The Kia Niro is a game-changing hybrid Crossover that proves you really can have it all. 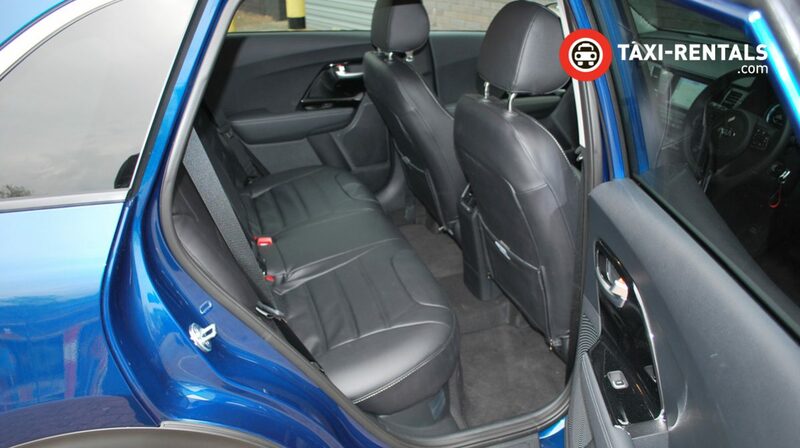 A sustainable, fuel-efficient hybrid, with the style, technology and versatility of a Crossover. 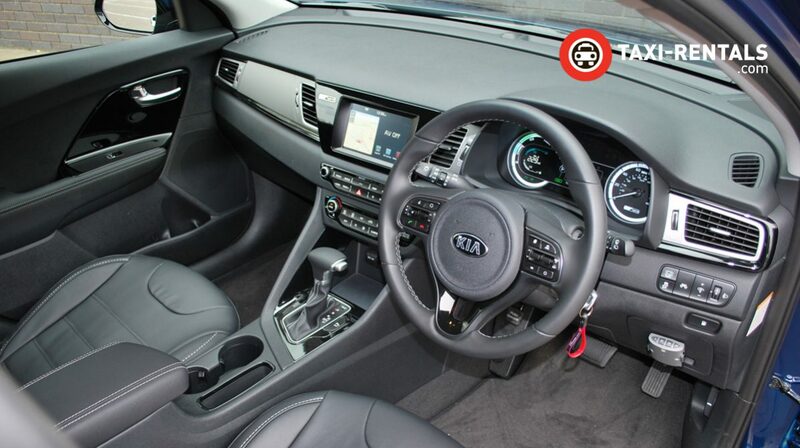 It’s the ultimate choice for those who care about the environment – and care just as much about driving pleasure. 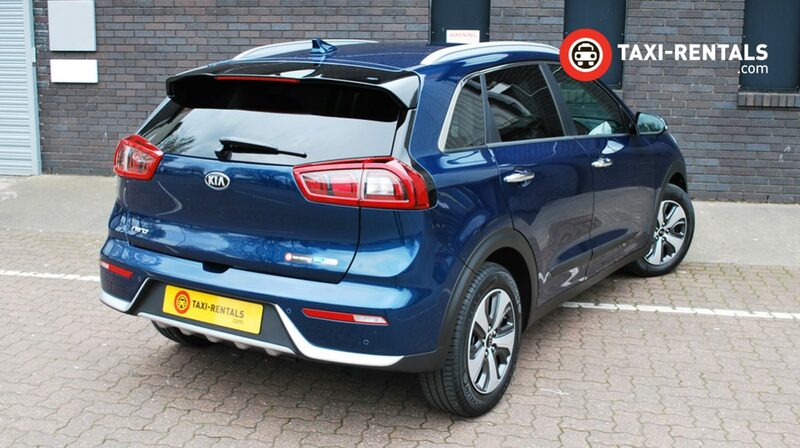 The All-New Niro PHEV (pictured above) combines the versatility of an SUV with the efficiency of an eco-vehicle. 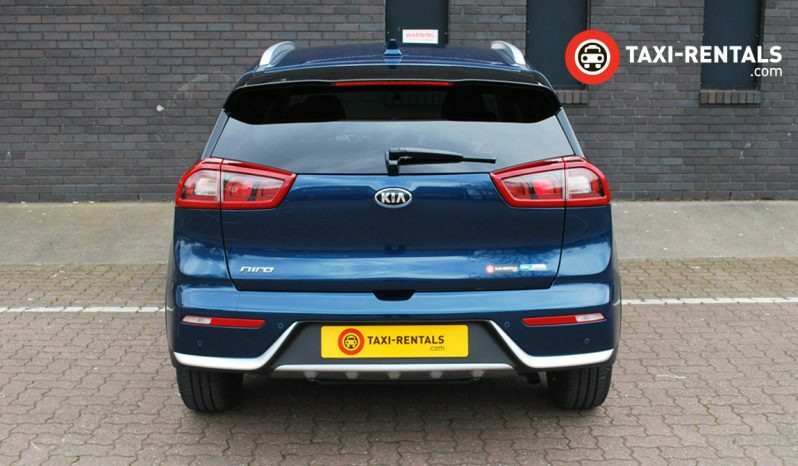 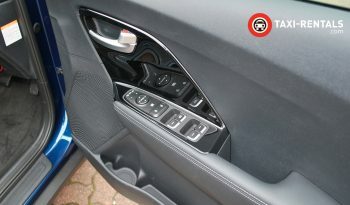 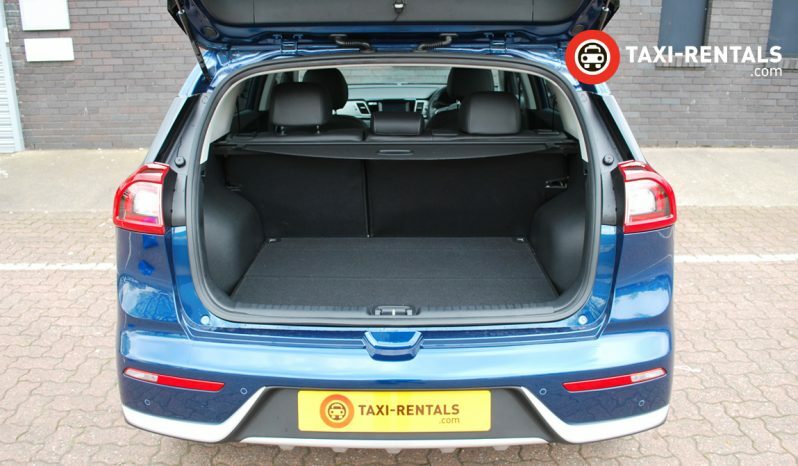 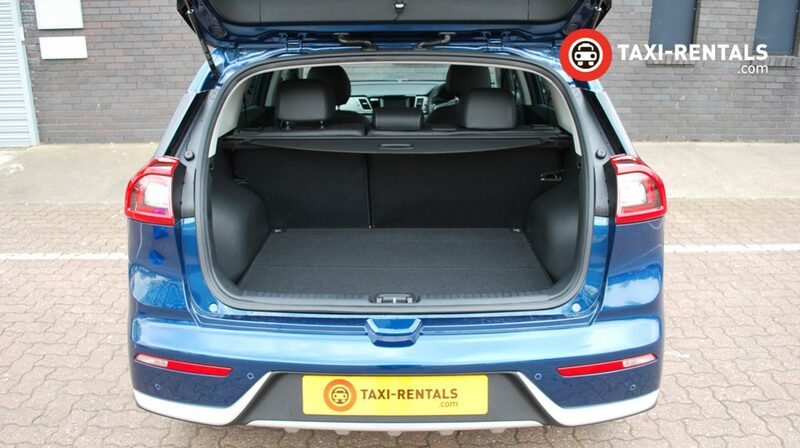 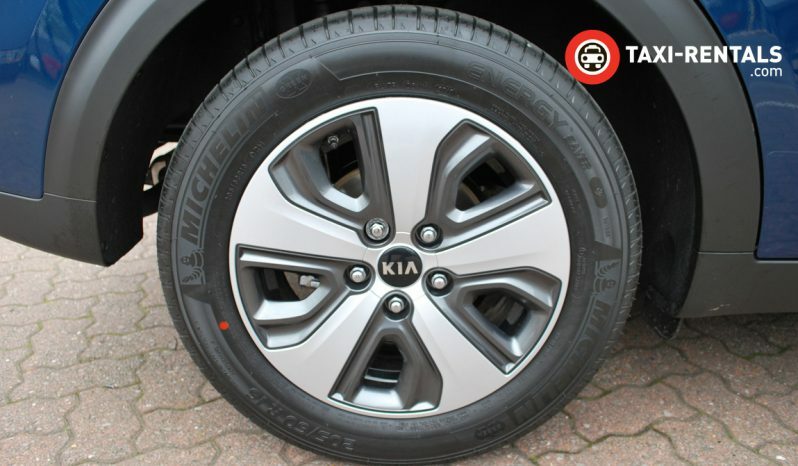 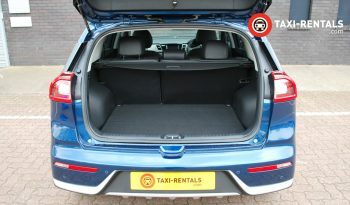 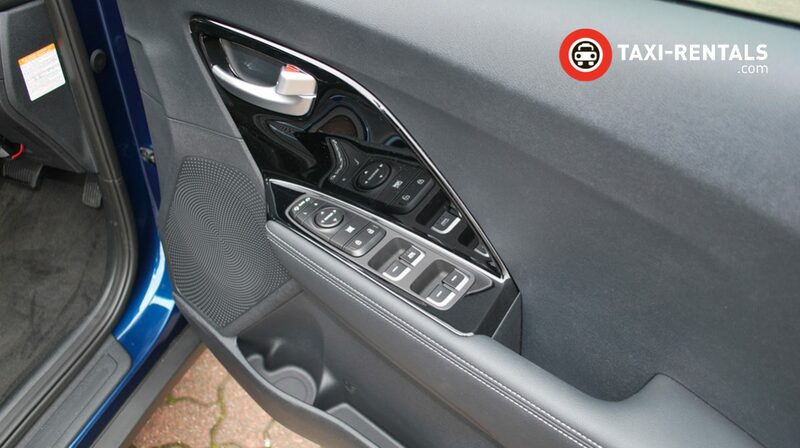 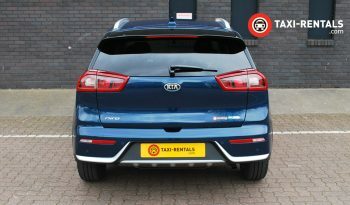 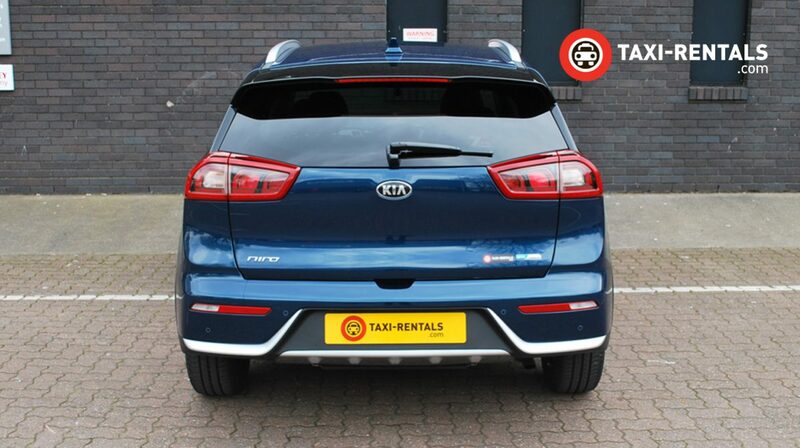 To enhance the aerodynamics of this model it comes as standard with the 16″ alloy wheel with plastic wheel cover as pictured which results in a lower CO2 and therefore more competitive fuel economy.